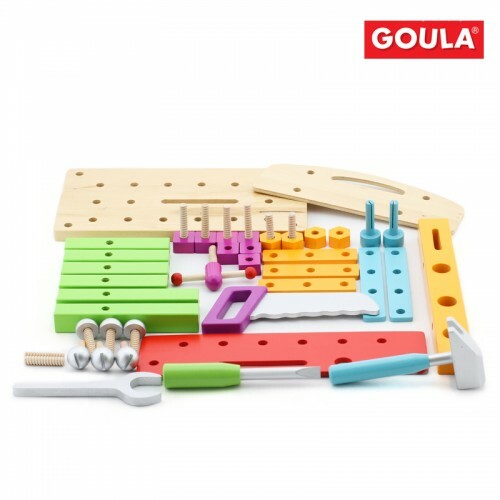 The Goula Workbench encourages problem solving and hand-eye coordination from the brightly coloured shaped activity bench and tools. 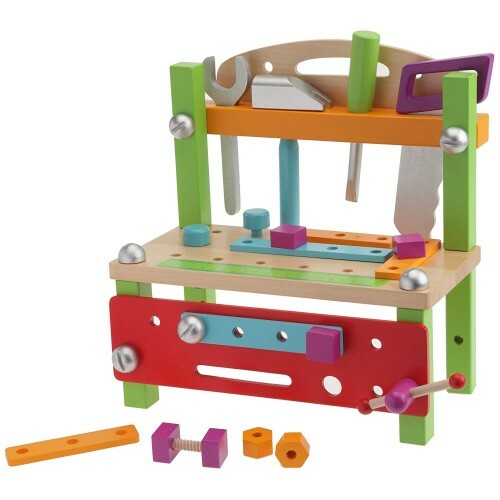  The wooden tool bench allows children to experiment with the different tools by successfully hammering and screwing the shaped wooden pieces together and onto the workbench. Helping children discover new and exciting things using their imagination is a key part to the Jumbo and Goula promise. 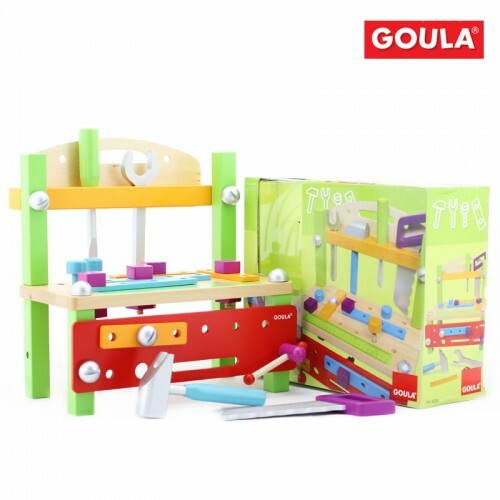 Goula is known for its beautiful, high quality wooden puzzles and games that are suitable for children from a very young age. 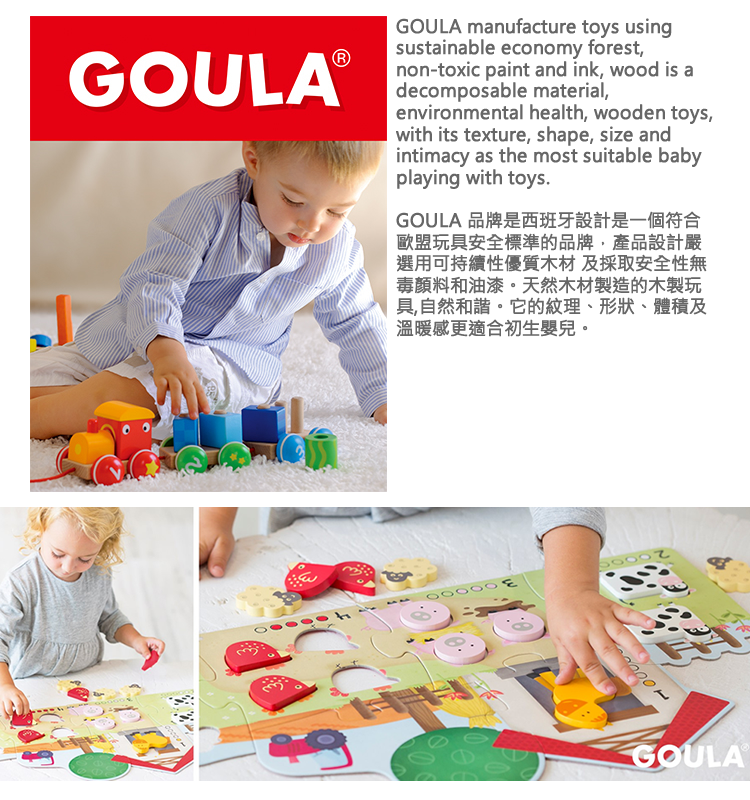 Goula’s products are made in an environmentally-friendly way with sustainable woods and cardboard and with over 70 years of experience in producing these fantastic products, Goula is a brand that you can trust. 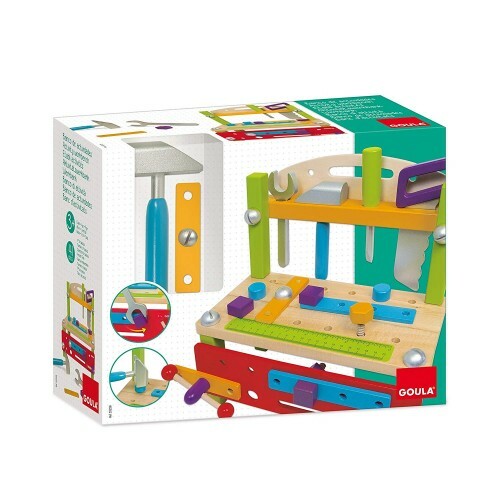 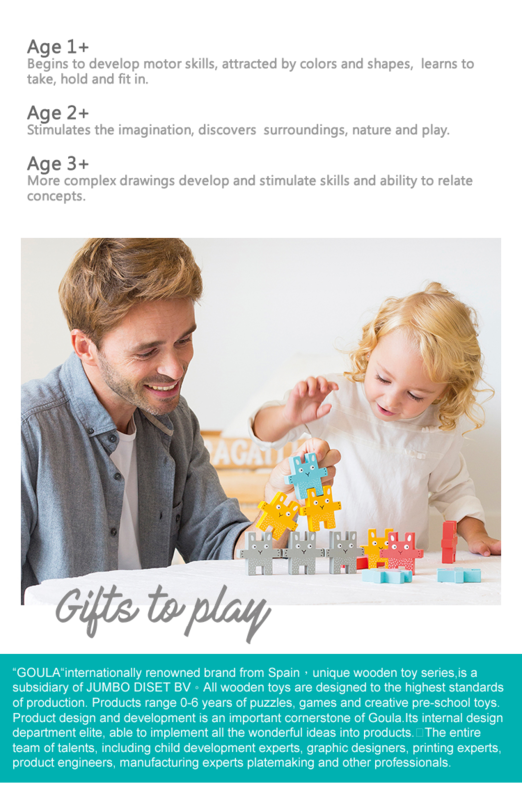 With a wide and exciting range of wooden toys in Goula’s range, children are sure to have hours of fun, whilst developing their skills from a young age.